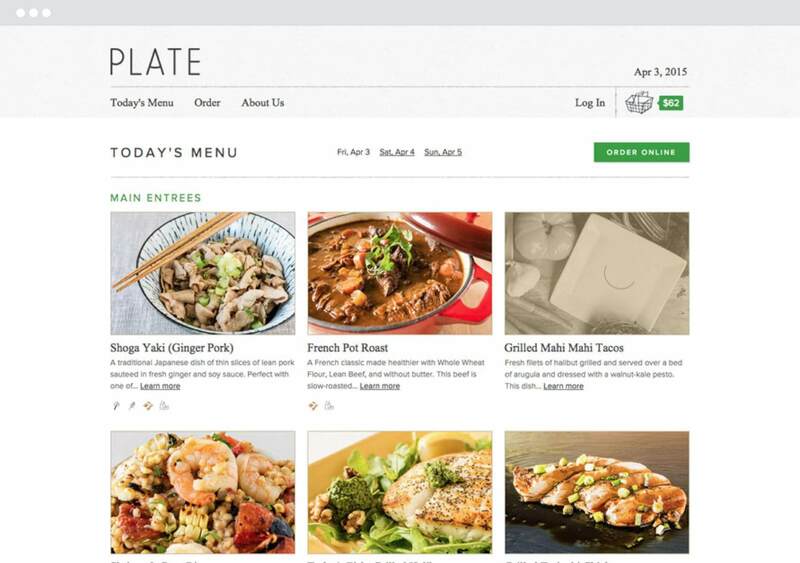 Our UX team put a tremendous amount of time and thought into designing the user interface. 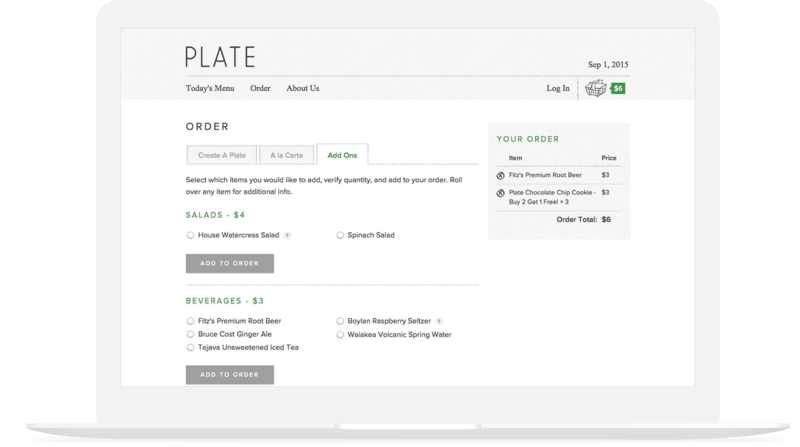 The end result is an ordering experience that’s elegant, fast, and intuitive. 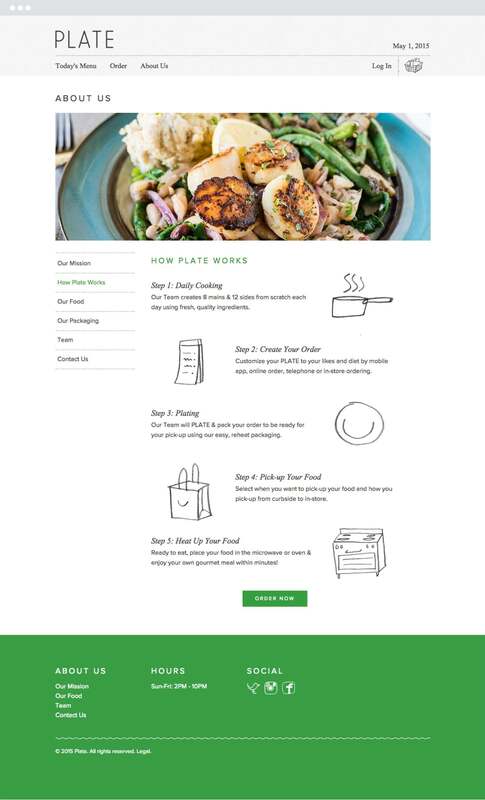 Based in San Francisco, Plate’s mission is to make healthy eating easy and accessible by delivering a one of a kind carryout dining solution. 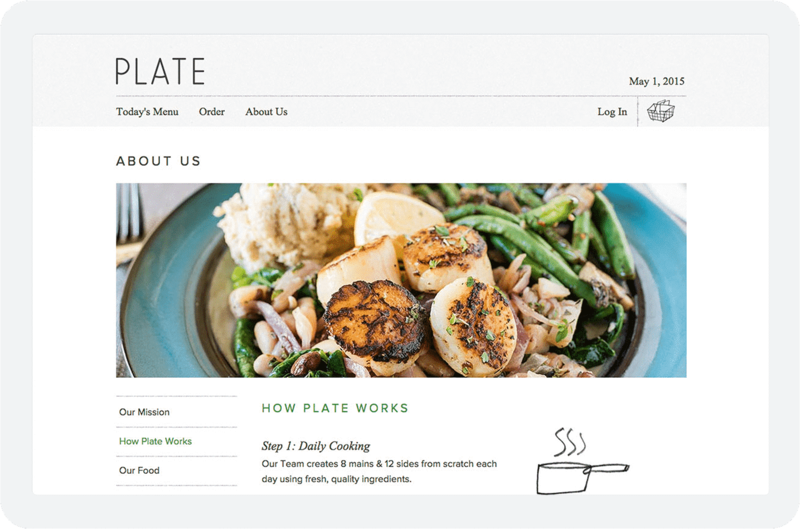 We were tasked with designing and building ecommerce-driven online ordering apps for both the web and iOS. Tightly Integrated with Revel Systems’ point of sale solution, the finished product is instrumental to the Plate dining experience.